Taught by a great team of four enthusiastic teachers who love to teach ballet, lyrical, and jazz dance. Check online schedule for breakdown of schedule, pricing, and age brackets. The general public is invited to celebrate the end of the harvest year and the beginning of the new year. Entertainment scheduled for Saturday. Come celebrate the season with us and check out Christmas decorations for indoors and outdoors. This is a level 6 sanctioned USTA tournament. All players must register online. Tiny Tots is a place for kids to bring their parents, grandparents or caregivers for some creative, dramatic, memory making fun. Come on in and get your play on. 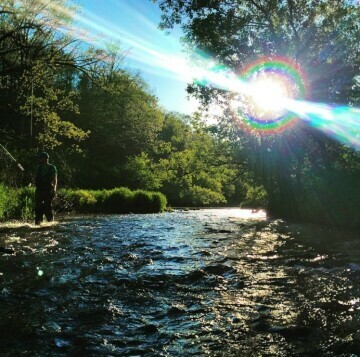 Make some memories, and burn off some energy. 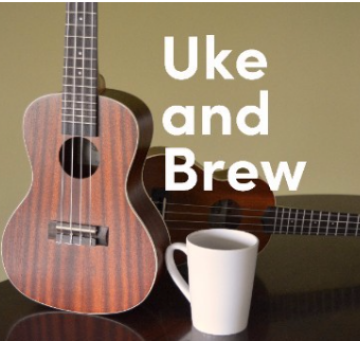 Learn the ukulele in a fun group setting while enjoying craft roasted coffee brewed by Colin Carey of the Eau Claire Coffee Club. 9 am class for total beginners. 10:30am class is for beginners that are comfortable with the basics. 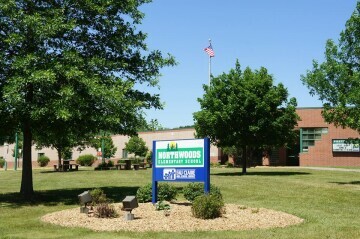 Includes basket raffles, full lunch menu, huge bake sale, and a large variety of handmade crafts all supporting Northwoods Elementary School. 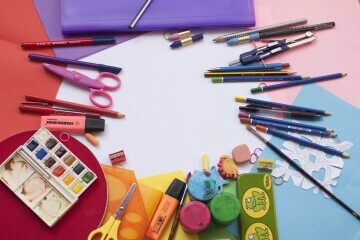 Topics include Sculpey Mini Sculptures, Mosaic Masterpieces, Canvas Painting Party, Pop Art, Music Mania, Silly Science, and more. 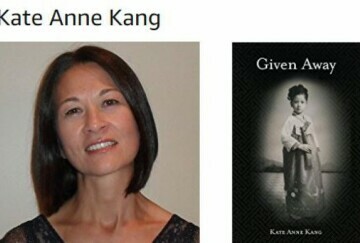 Minnesota writer Kate Gjerde, pen name Kate Anne Kang, will read from and speak about the writing of her memoir "Given Away." The book is a portrait of a childhood spent in two very different worlds – Korea and America. 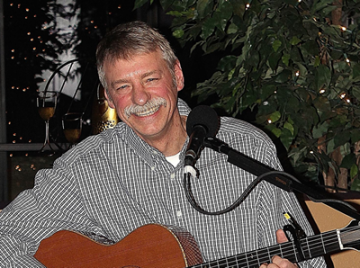 Cost: Free will donation to benefit the Heyde Center requested. 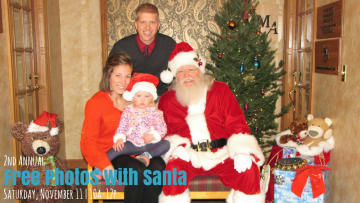 Kids can get their picture taken with Santa for free. There will be complimentary hot chocolate and cookies for all to enjoy. Stories, songs and fun for the whole family, designed to ignite children's language and brain development. Drop-in and make art with the ARTmobile. All projects are free, open to the public, and designed for all-ages. Create your own paper lantern. Perfect for Eau Claire's New Year's Eve Lantern Parade. Everything you need is provided to create a work of art - and you take your lantern home at the end of the workshop. Fall Creek High School students bring to stage everyone's favorite creepy, and kooky neighbors, The Addams Family. Celebrating their 52nd Season as one of the premier university male choruses in the United States of America. The ensemble was established in 1966 by Morris D. Hayes, who sought to create an outstanding choral ensemble for male voices.